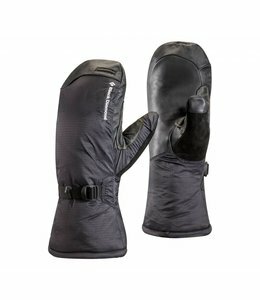 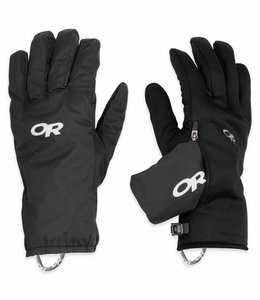 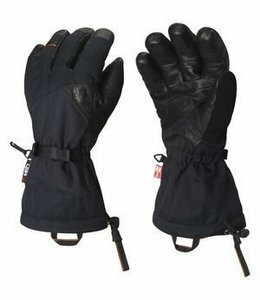 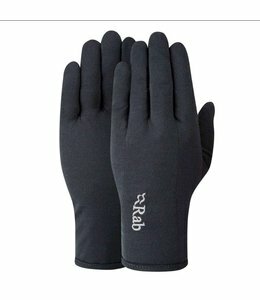 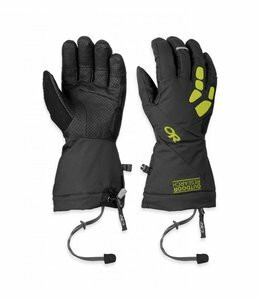 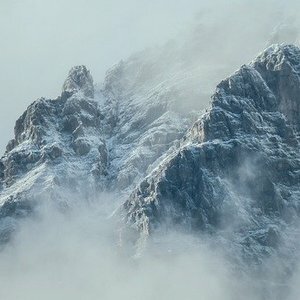 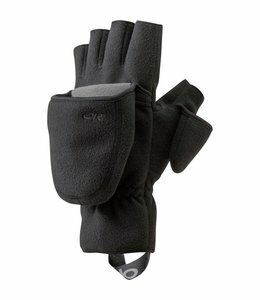 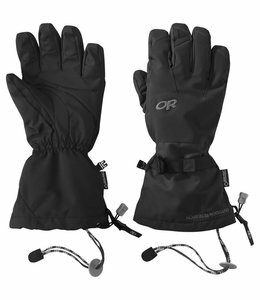 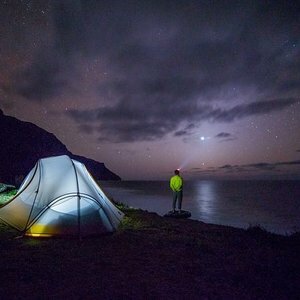 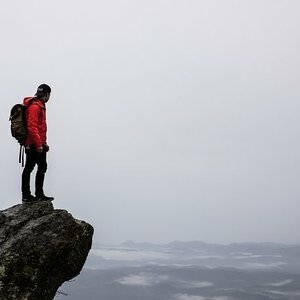 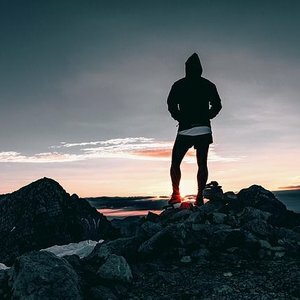 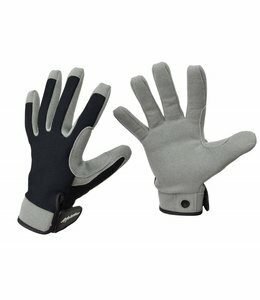 The Connect Windproof Glove is warm fleece but touch screen compatible. 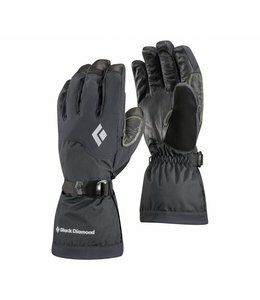 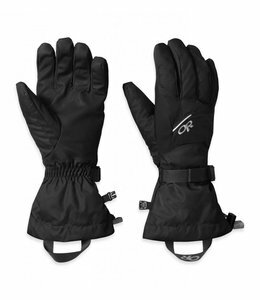 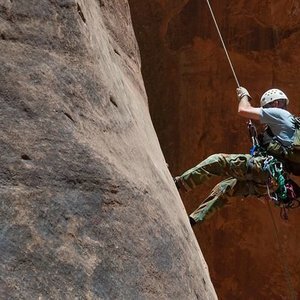 The Punisher Gloves are warm and comfortable for climbing and flexible enough to tie knots. 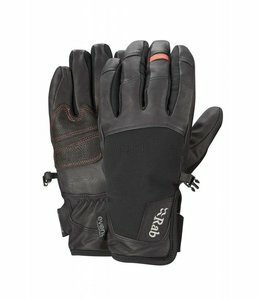 The Men's Merino 160 Glove can be used by itself or as a base layer in cooler weather. 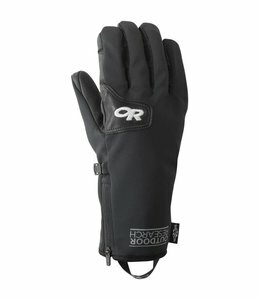 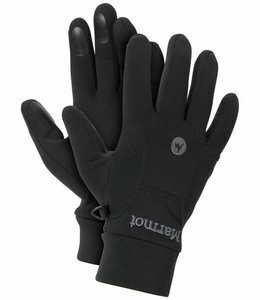 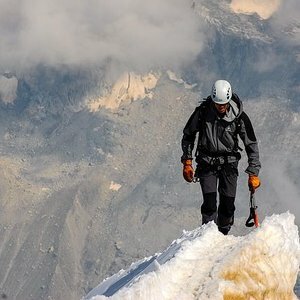 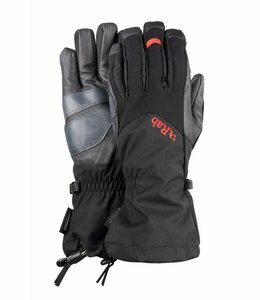 The Men's Arete Gloves are very versatile offering grip, dexterity and waterproof protection with a heat-pack pocket. 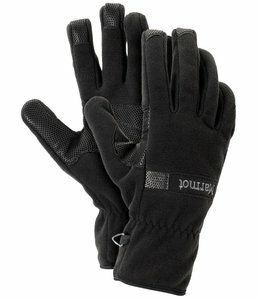 The Alpine Alibi II Gloves combine dexterity and grip with warmth and protection. 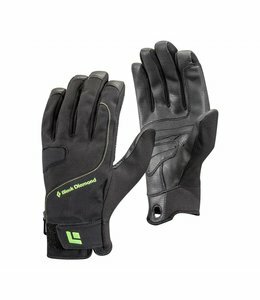 Men's Power Stretch Gloves are all purpose liners that work equally as well as a cool weather glove. 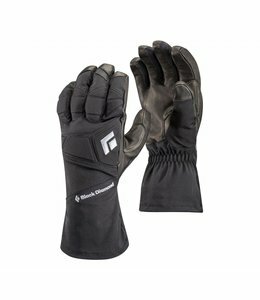 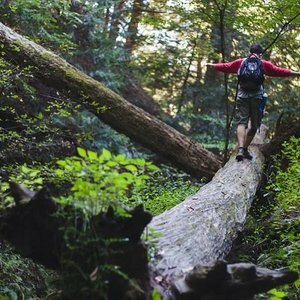 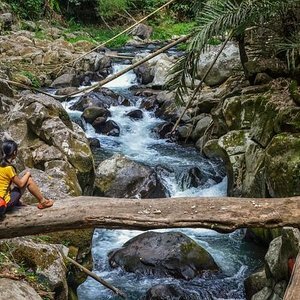 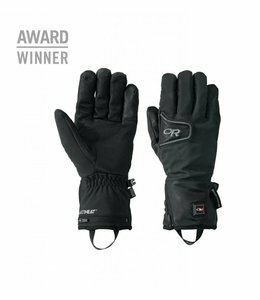 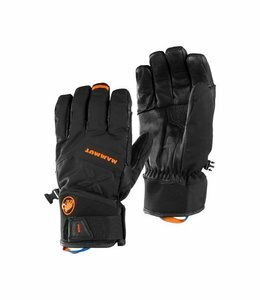 The Guide Short Glove has a short cuff, is waterproof and durable, and is sensitive enough for rope handling and will keep your hands warm in the cold. 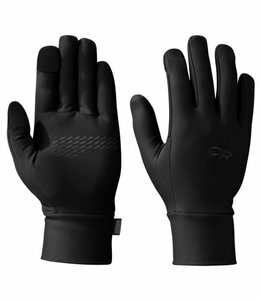 The Men's Adrenaline Gloves are super functional, waterproof and breathable. 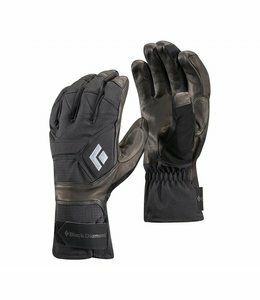 The Enforcer gloves, featuring GORE-TEX® and PrimaLoft® One technology, is a do-it-all glove that will keep you warm in the coldest temperatures.